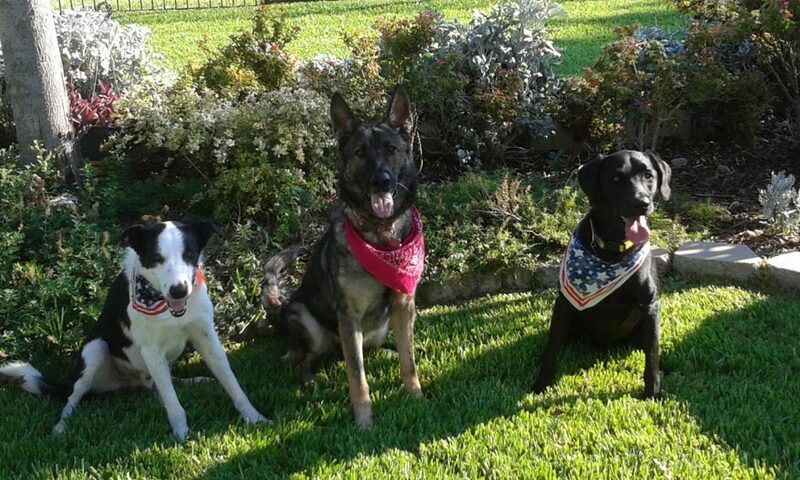 West Texas Canine College is owned and operated by trainer Linda Barnett and is located in Midland, Texas. Linda has trained dogs professionally for 15 years. Linda is an approved AKC Canine Good Citizenship evaluator with a background in training hunting dogs, mobility & retrieving service dogs, therapy dogs, obedience and rally trial dogs. West Texas Canine College currently offers 8-week boarding & training. Highly recommend. First rate instruction offered by a knowledgeable, professional trainer. Training is tailored to the learning style of you and your dog. Trainer works to create an atmosphere in which all students support one another. Best reference: my dogs LOVE the time they get to spend with Linda. I’ve been taking my Great Danes to Linda since 2013 and I couldn’t be happier with her! She has been a great help in getting my pup ready to show in obedience trials, and is one of the very very few people I would entrust with my dogs for an overnight stay. I’d recommend her to anyone needing help training their dog with anything from basic house training to competition. The opportunities that Linda offers the handlers are invaluable. She is a balanced trainer and it is up to you what you take away and what kind of journey or adventure you have with your dog. The teamwork or partnership you develop with your dog is a wonderful lifetime bond. Linda is like the dog whisperer. She is so good with the humans and the dogs! She KNOWS what she’s doing.